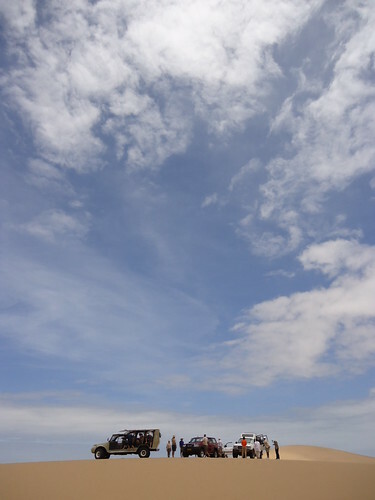 Clouds in the Namib Desert – Namibia, a photo by barbourians on Flickr. We took the cruise liner MSC Melody from Cape town to Walvis Bay in Namibia and spent 5 hours in the desert. The scenery was fantastic especially the way that the sky contrasted with the desert.